St. Matthias Mulumba Parish is one of the nine parishes of Karonga Diocese. It was opened in 1970. The parish is located to the North West of Karonga Diocese. 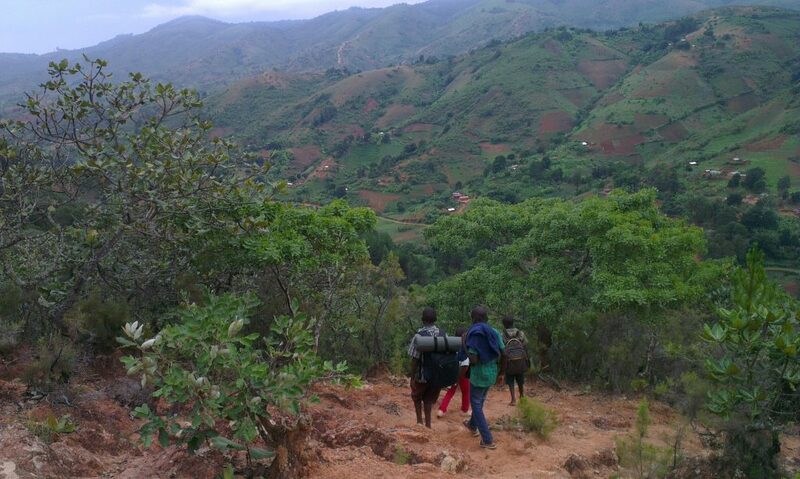 The parish covers the whole hilly part of Traditional Authority Mwenemisuku and primarily it has typical rural Christians. The place is deserted and very remote and with very poor people. It is one of the parishes with most daring situations economically. Currently, after the lower part of the parish was taken away to create a new parish (now at the level of sub-parish), the parish has remained with 2 zones, 8 out-stations and 22 substations. 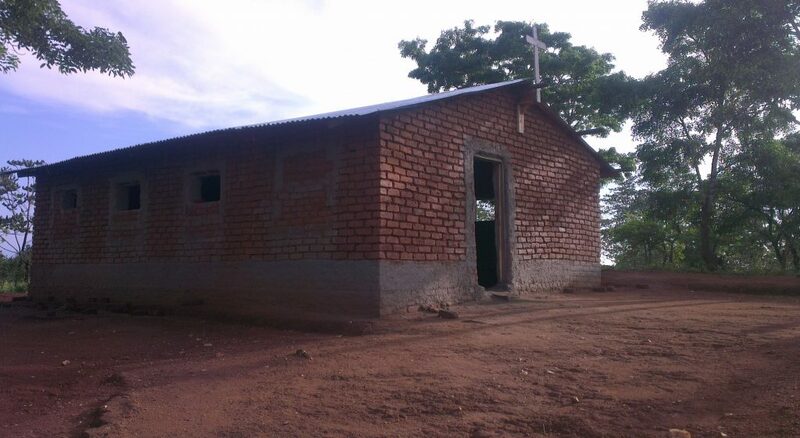 Most of these stations either have no church buildings at all like Chinyengwe and Namutegha which are currently trial substations; or have small and very old church structures that were built by missionaries in late 70s and 80s like the rest of the prayer centers. In the recent PPC Meeting, there was an agreement that we be aggressive to make people contribute, and seek financial assistance from other well-wishers and write project proposals to improve our church structures so that the face of the Catholic Church can change. 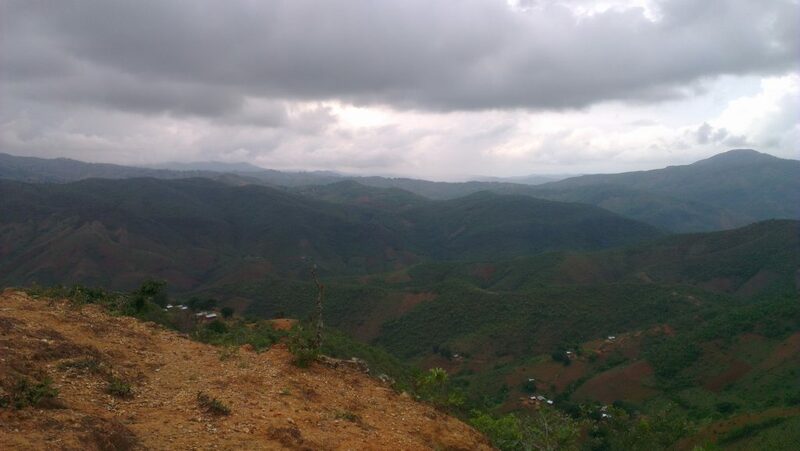 The area which the parish covers is predominantly remote and very difficult to reach due to bad roads, especially during rainy season. Many individual villages have no roads; only paths that even a motorbike cannot go through. Since the place is everywhere hilly, people just walk long distances. To those who are not courageous, even push bikes are useless since it is dangerous to use them in the slopes of Misuku Hills. Due to not having proper roads, the area is cut off from the rest of economic, social and educational activities. As such the area is very closed and secluded to what is happening in the nation and the world. Many villagers, especially those that have not gone to school, have never been exposed to the advanced life of good housing, good hospitals, good markets, good road networks, good everything. Economically, the majority of the people are subsistence farmers, their welfare primarily depends on farm produce like banana, sweet potatoes, Irish potatoes, maize and coffee. There is very little circulation of money in Misuku. Many people still practice batter marketing which involves the exchange of goods. Most of the produce are given out at very cheap price because there is no market; especially due to the bad road that leads up to the hilly area. It is very expensive to transport farm produce to Karonga and Chitipa, where buyers can be found. People of Misuku are hard workers. They cultivate a lot of vegetables, legumes, coffee, Irish and sweet potatoes and bananas; however they literally gain nothing from all these because they have no access to market. Coming to the area of education, Misuku has a number of very poor primary schools but not many. And the majority of these primary schools have only at most 3 qualified teachers. Due to many difficulties of life in Misuku, teachers from other places other than Misuku, refuse to be appointed to work in Misuku. Most of these few qualified teachers that are found in the available primary schools, are actually from here. Of all the teachers that are available in Misuku, only a quarter are qualified teachers, the rest are volunteer teachers with just good will. The rest of the teachers who have ever been asked to come and teach here, have literally refused and others have even left teaching profession; openly singling out the problems of transport. Almost all of the few locals who have been exposed to the civilization, have moved out of Misuku and gone to areas that have access and cheap transport. all these things have a very big impact on the pastoral work in the parish.